This is the third part to my improving your instagram series! These are topics that are extensions of our social media segments in The Brand Market workshops:) I hope you find them helpful! I probably will be updating this post frequently if you would like to check back on it. 1. 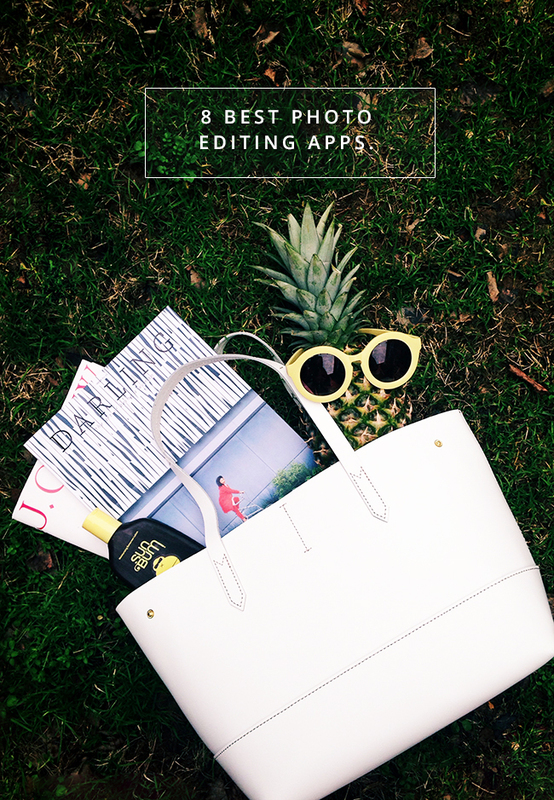 Vsco Cam – My favorite app to use for manual editing photos and taking the actual photo in iPhone. It is free for download and it is worth paying the few extra dollars for the big filter pack. How to edit your photos using this app here. iPhone and Android. 4. Facetune – Best known for its capacity to edit and improve skin tone and facial touch ups, but I like to use it if I want to blur or smooth out certain aspects of a picture (like backgrounds). It has some really good photo correction tools. $3.99 iPhone or Android. 5. 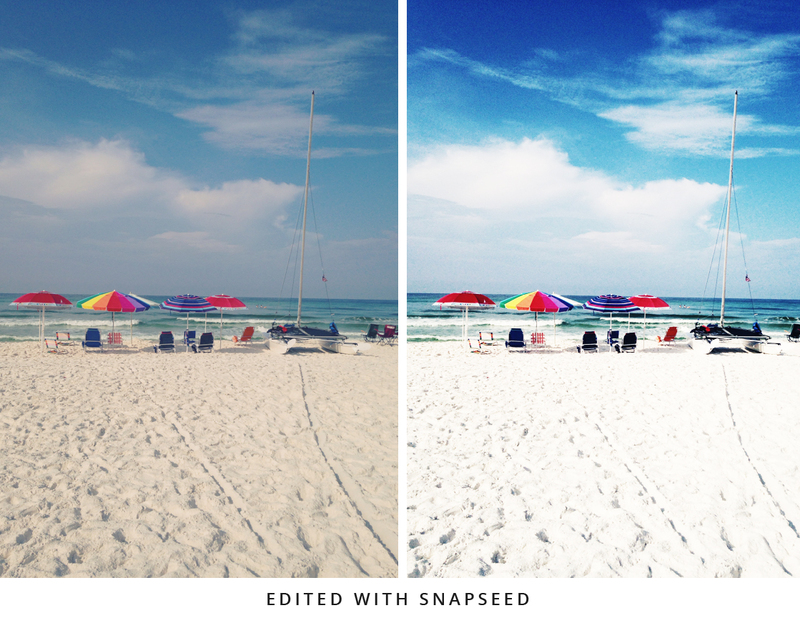 Snapseed – User friendly with fun saturated filter options. Very easy to use! Available for iPhone and Android. Free. 6. Lightroom – If you are a photographer, designer, or blogger who is familiar with the adobe suite software, you might geek out a little bit over the Lightroom app. It has many of the editing capabilities as the computer edition, and can sync with your desktop program! Free to Adobe icloud photography subscribers. 7. Looksee. This is a new app that I am still figuring out, but I think the concept is fun. Some well known travel and food photographers as well as bloggers are sharing their own sets of filters you can try out. There are some really brilliant filters offered. I am loving it so far. The app is Free to download, and you purchase $.99 filter packs you like. What are your favorites? I’d love to hear! Hopefully these are helpful to you, and I look forward to sharing more biz tips soon! I didn’t know they had Lightroom for iphone. Downloading it now. I use Pictapgo it’s what a lot of photographers use. That is a fun one too Jewel! Where did you buy this bag? Thanks! I love it ! 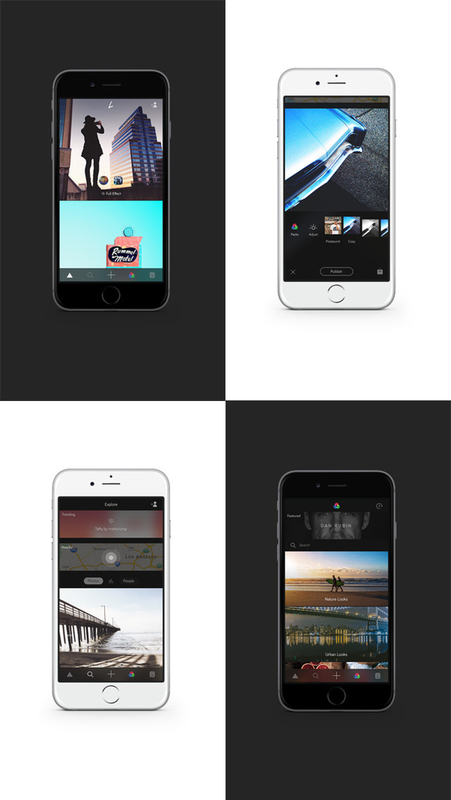 As soon as I read about Looksee I downloaded it instantly because it looks just so good! Afterlight and Facetune are my go-to apps for all photos! Great list! Wow I have a whole new slew of apps to check out now!! Editing photos and picking filters, I can get lost in picking one out!! So fun. Totally pinning this post ASAP. Thanks!! I’ve been using VSCOcam for a while now and the improvement to what my photos looked like before is brilliant. I just did a google search looking for apps and found your site! 😀 What a great collection, Anna! aw cool! I hope it is helpful! Thanks Melissa!